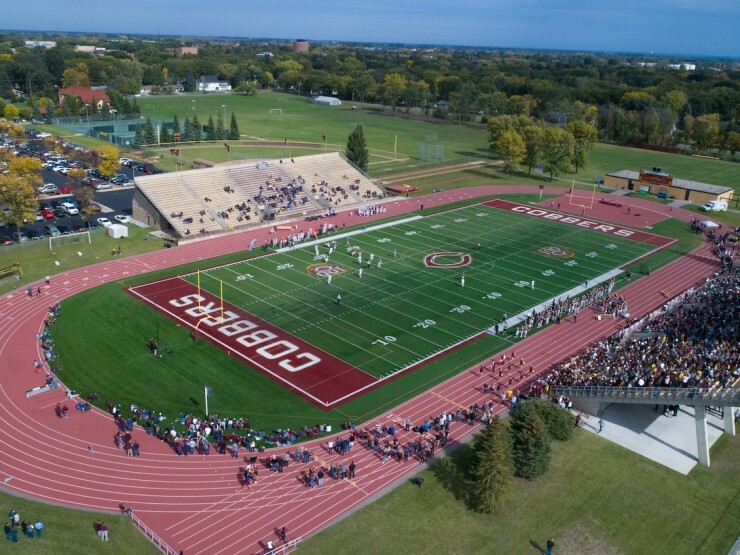 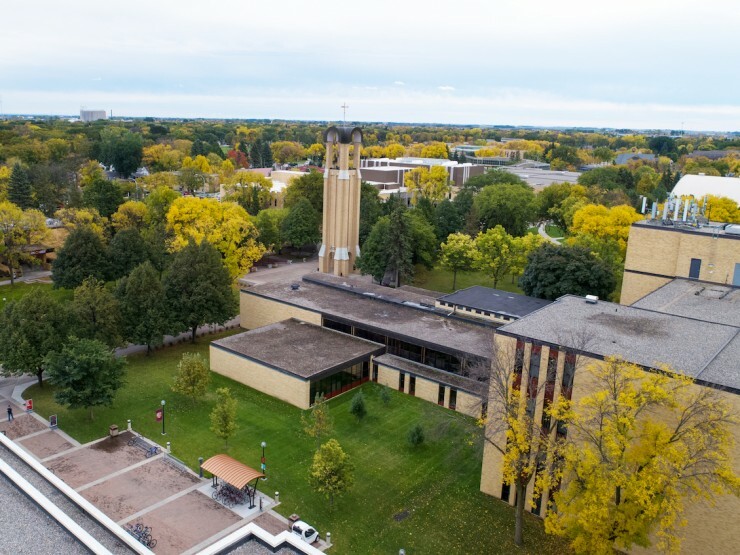 Get a feel for the Cobber life! 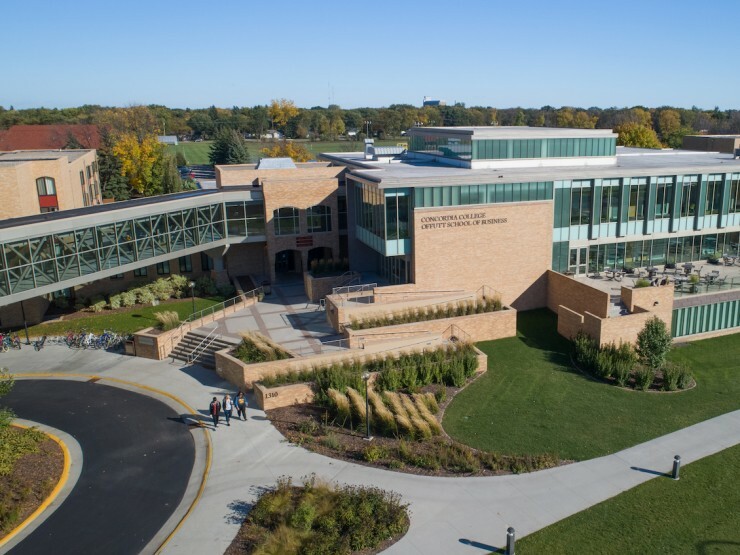 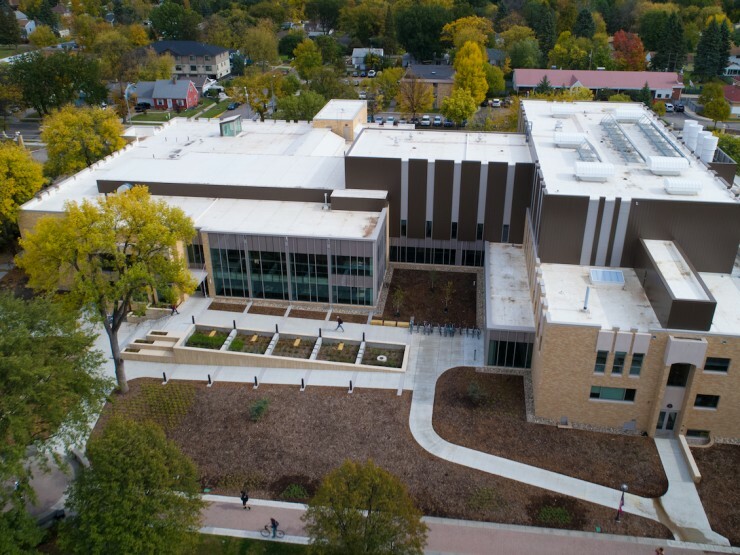 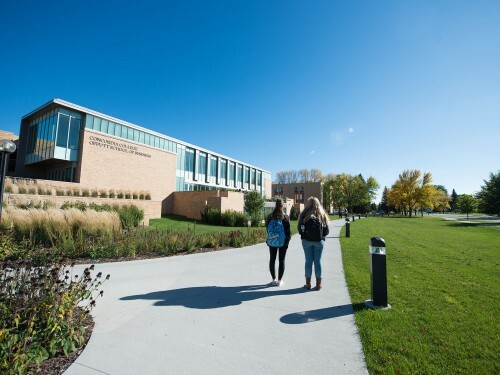 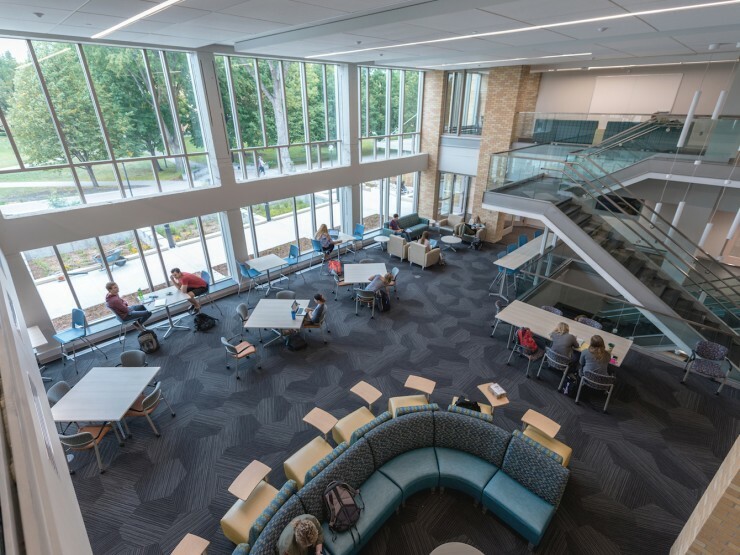 Tour campus, sit in on a class, watch a Cobber sporting event, attend a Concordia Choir concert or check out our new Integrated Science Center. 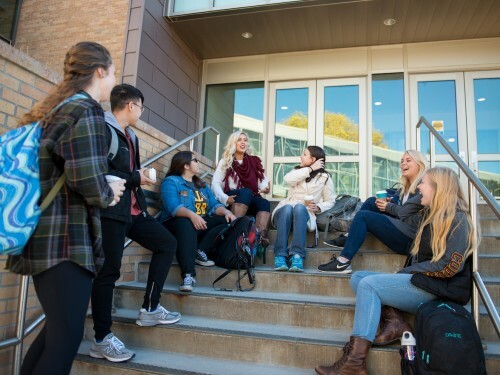 You have the opportunity to stay with a current student in a residence hall while your family enjoys an overnight stay at a local hotel. 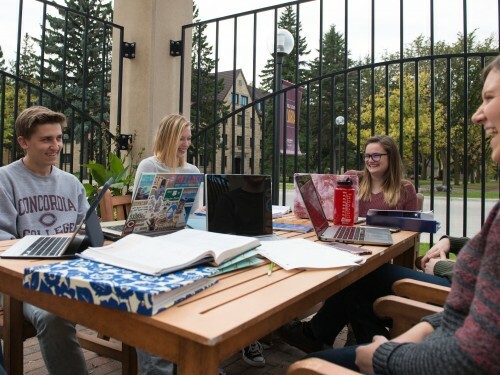 An Admission Representative will be available to answer any and all of your family’s questions. 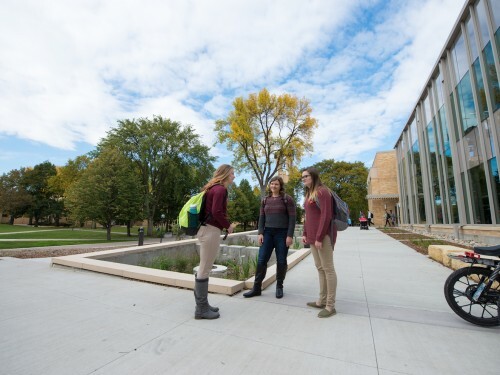 Visit on the day that works best for you for an in-depth look at the things that matter most to you. 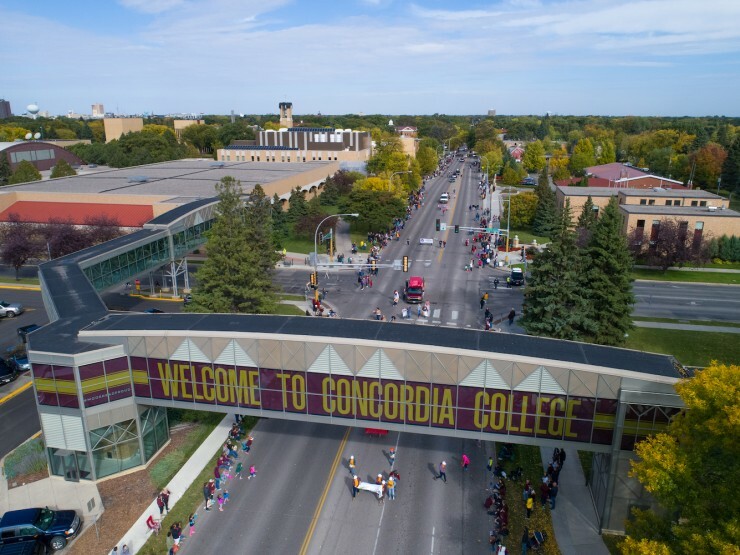 When local high schools are closed you can visit on these special preview days to get a snapshot of the Concordia experience. 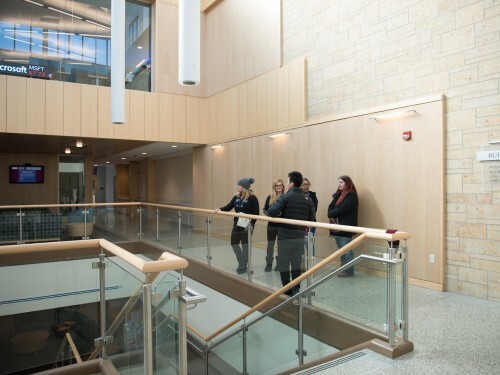 If you are visiting with a group of 10 or more, your visit will include a tour of campus, an admissions presentation, and other requests of your group.